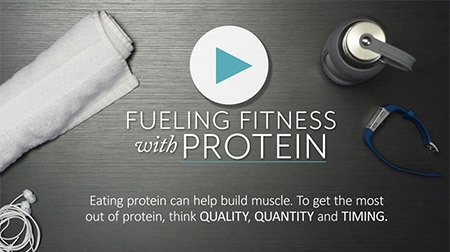 We've put all of our useful tools for you to use in one place. 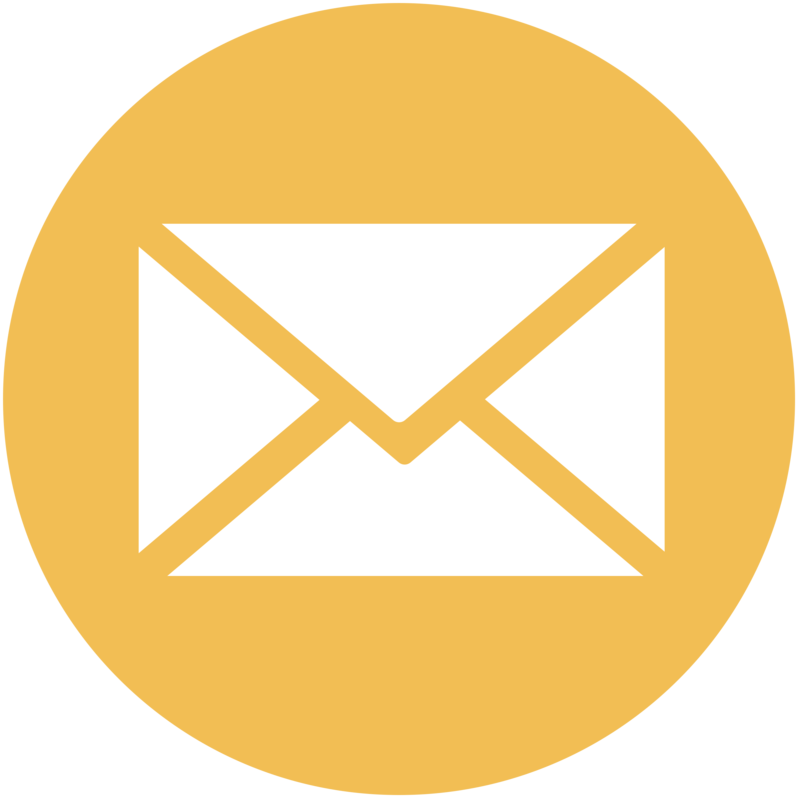 All of the files are ready-to-use and available in various formats. 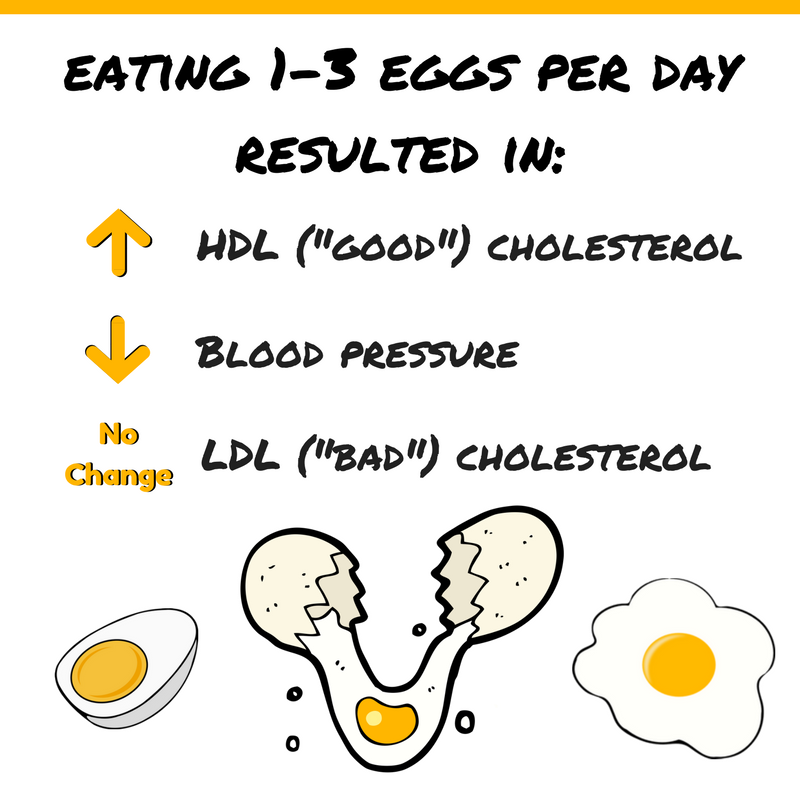 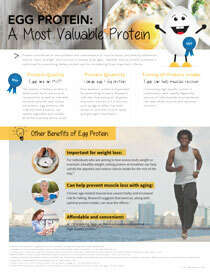 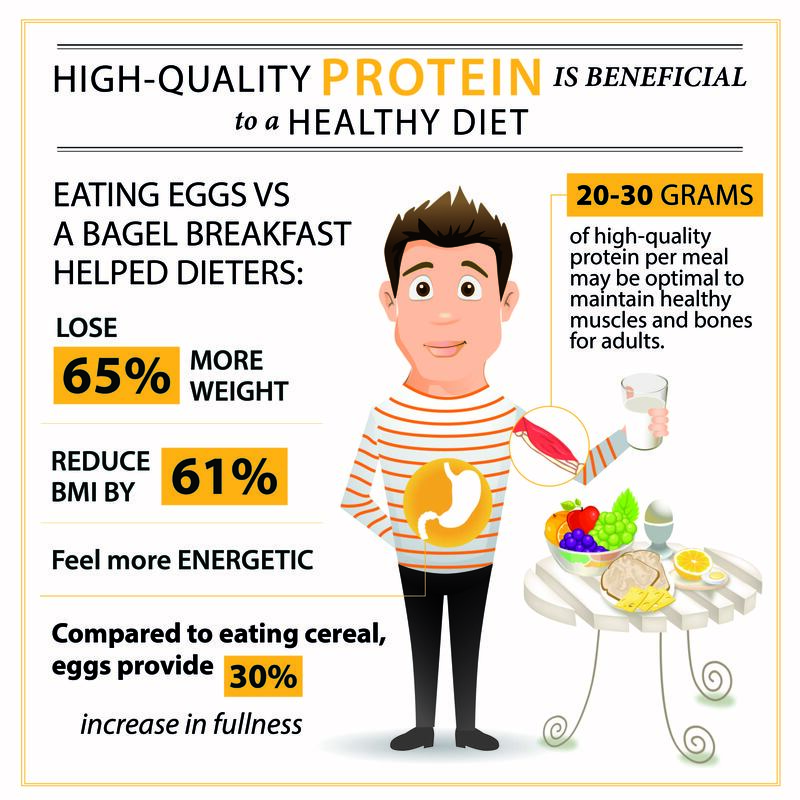 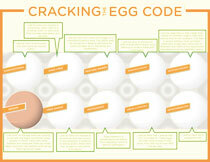 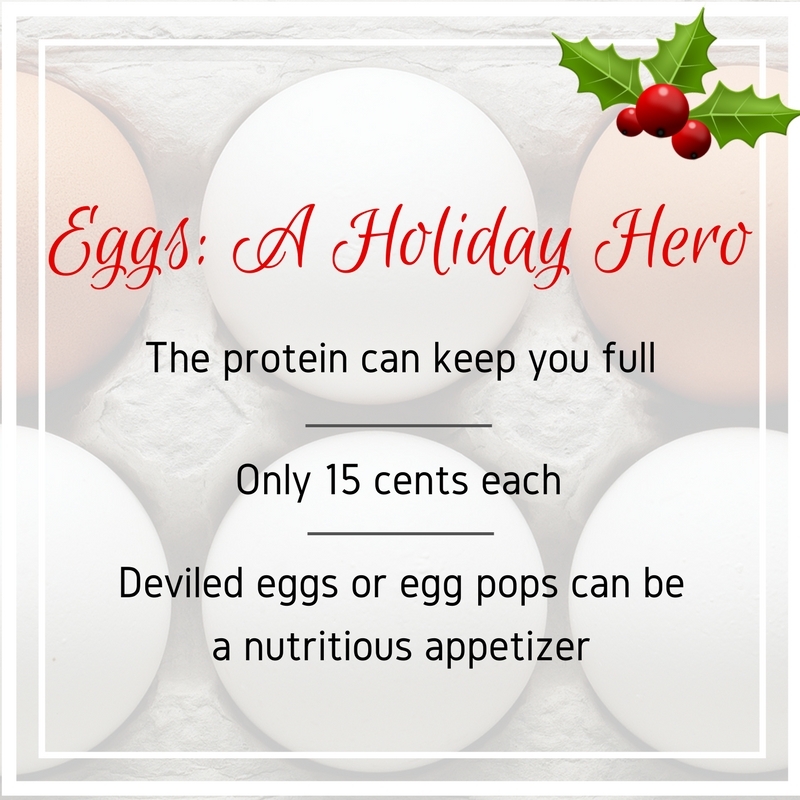 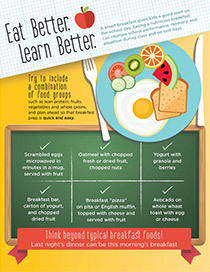 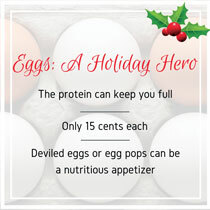 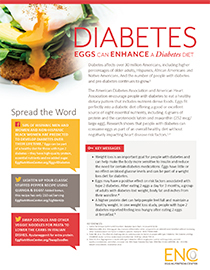 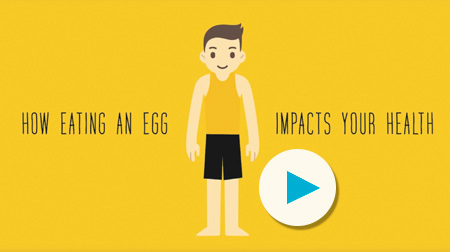 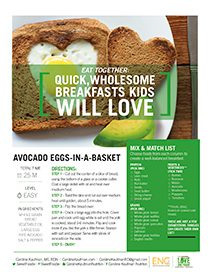 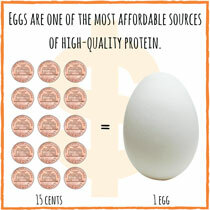 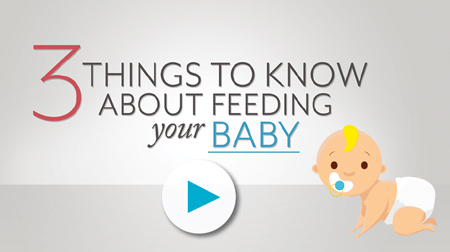 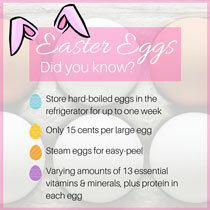 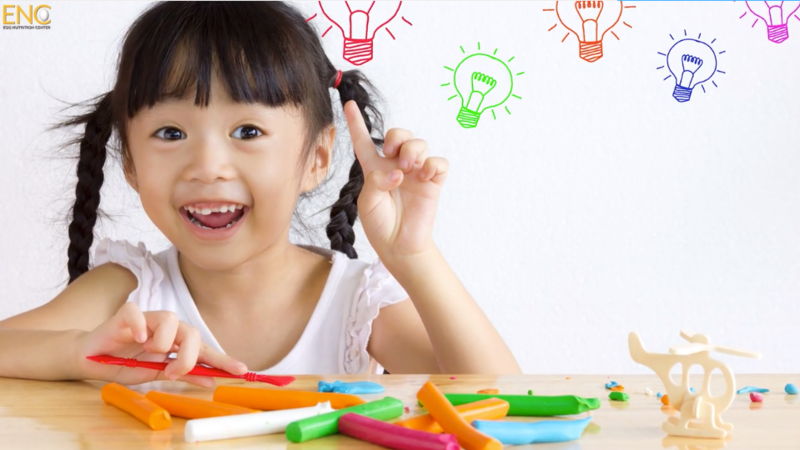 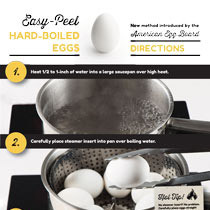 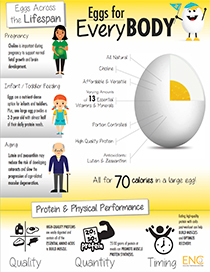 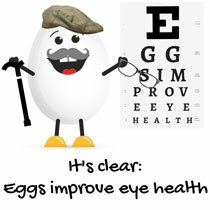 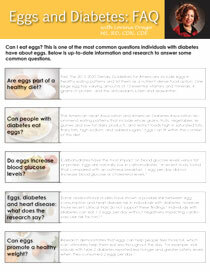 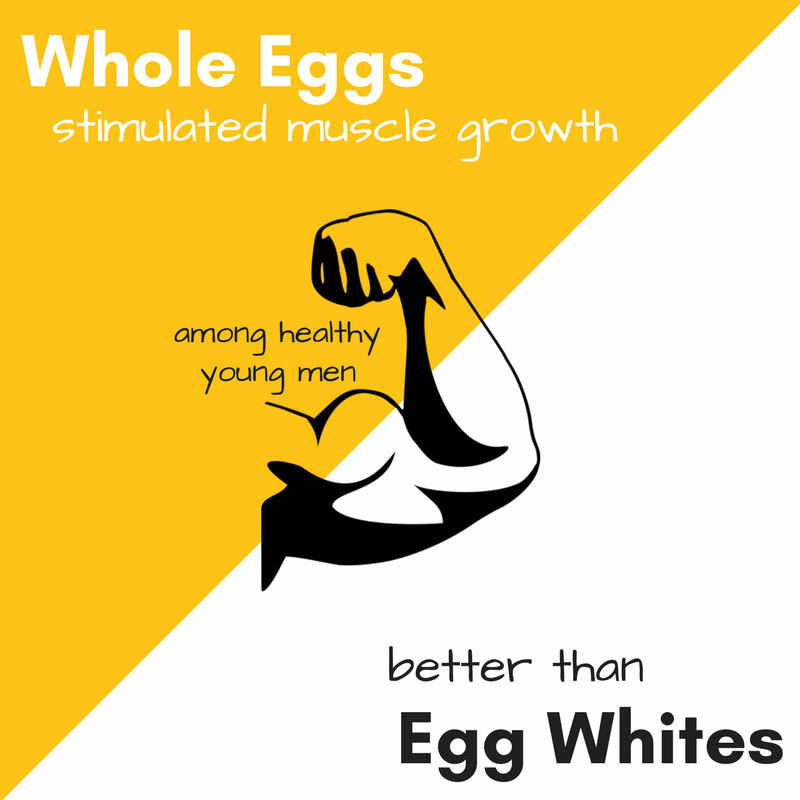 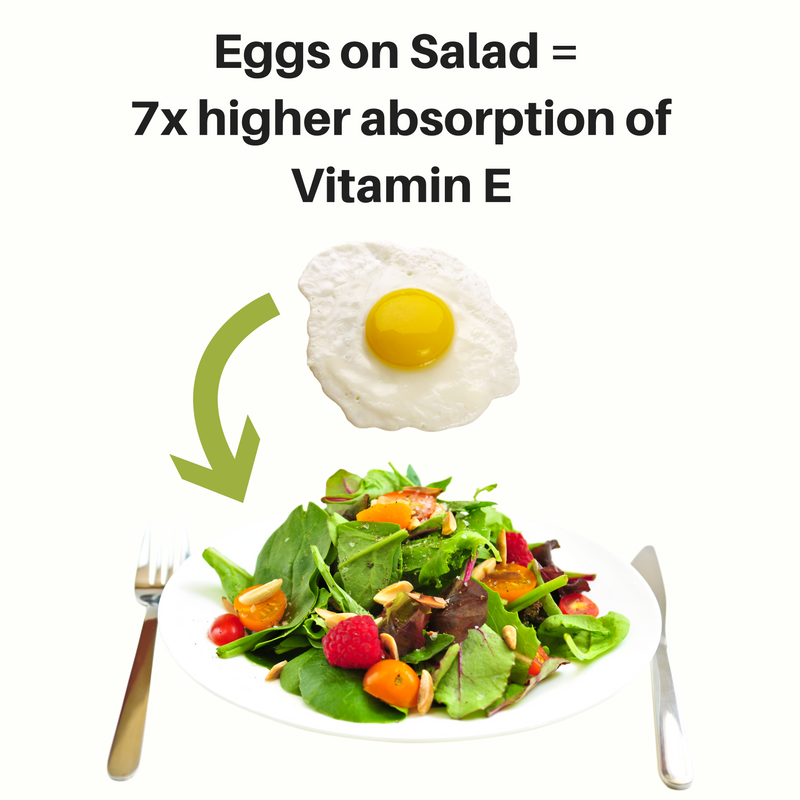 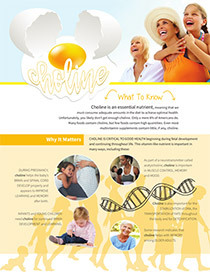 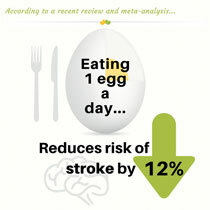 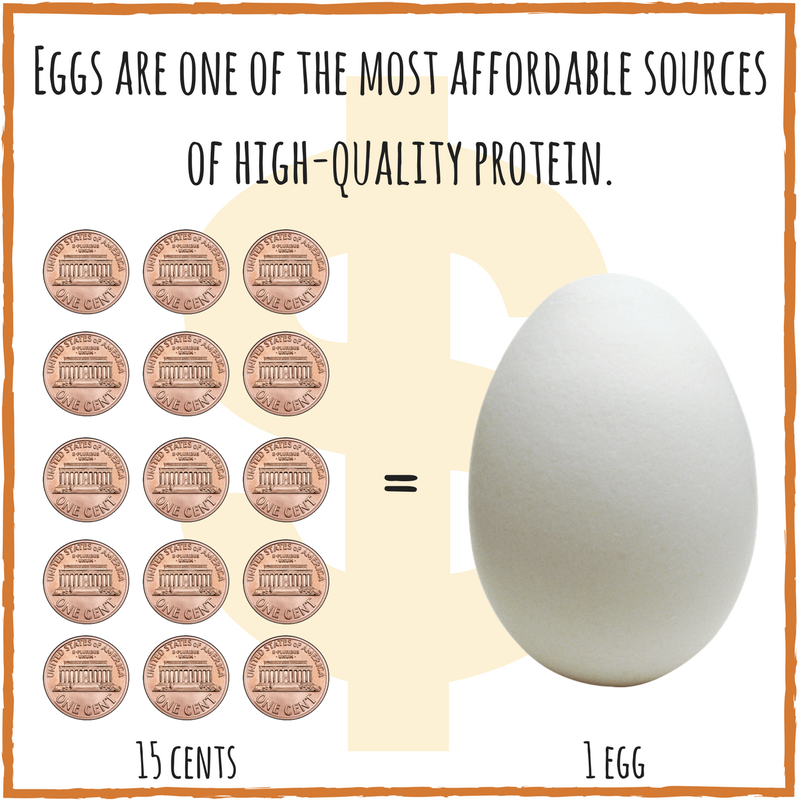 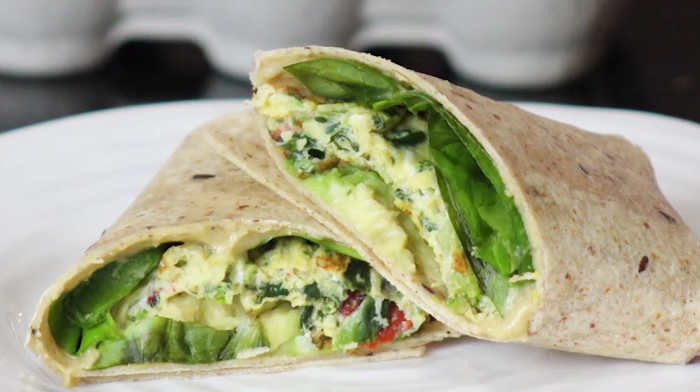 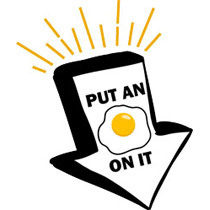 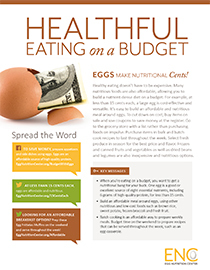 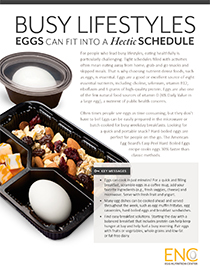 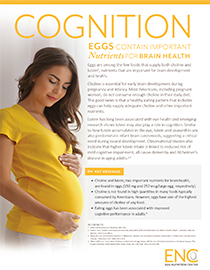 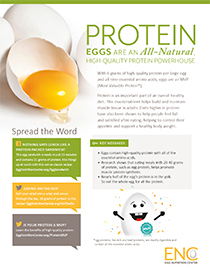 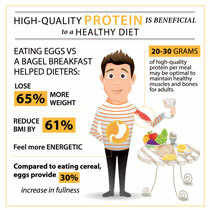 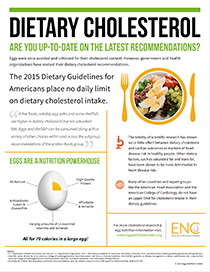 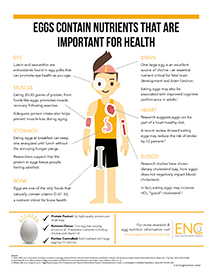 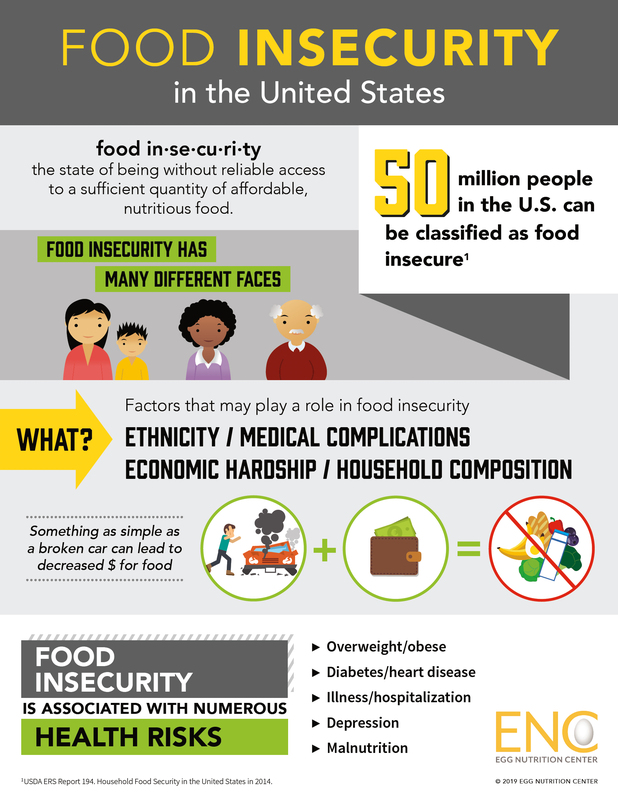 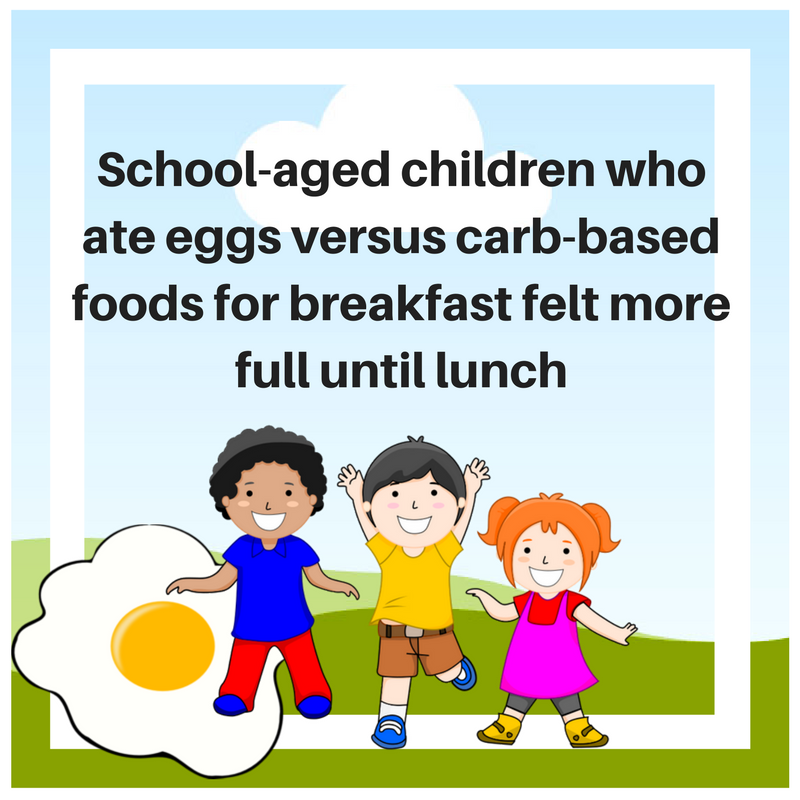 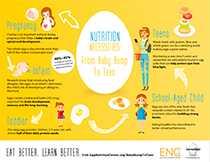 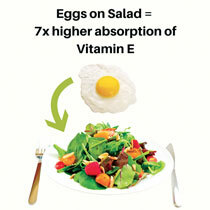 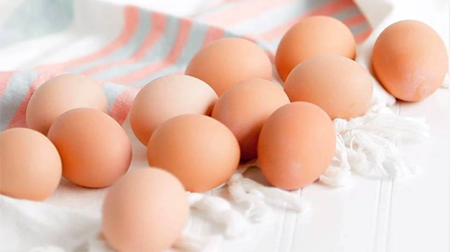 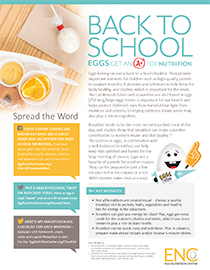 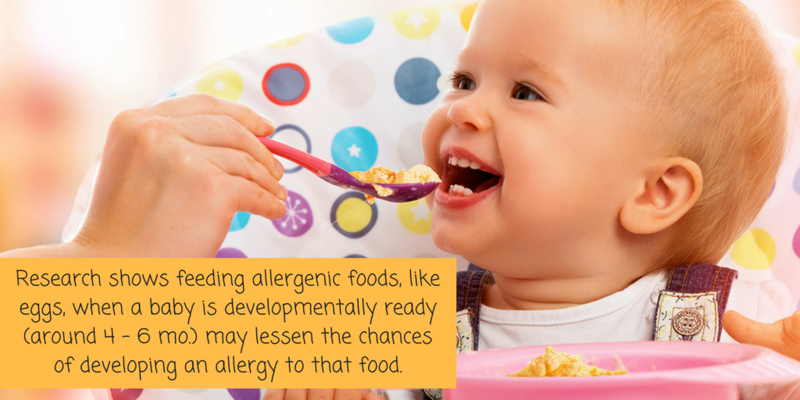 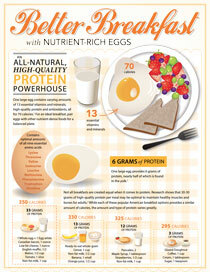 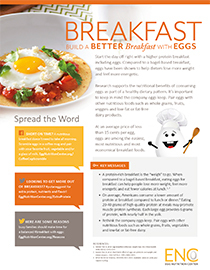 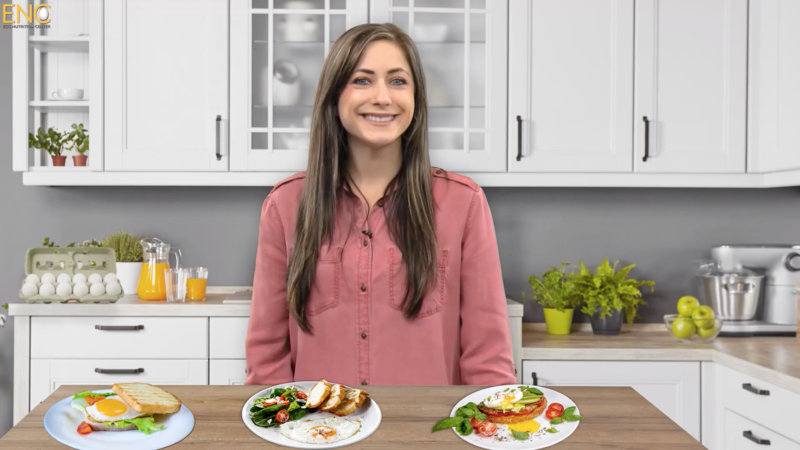 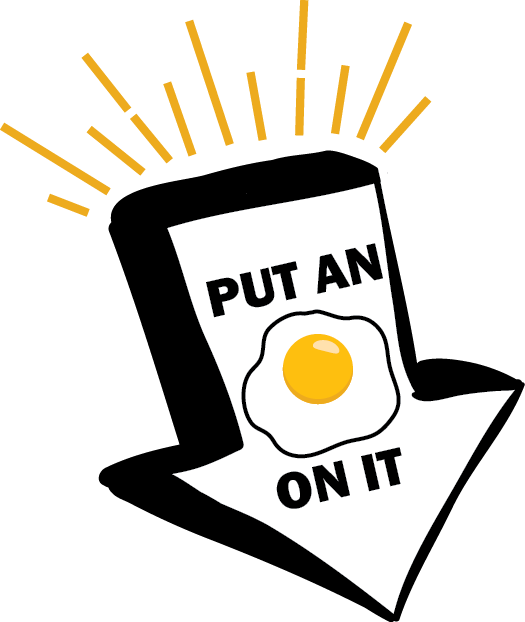 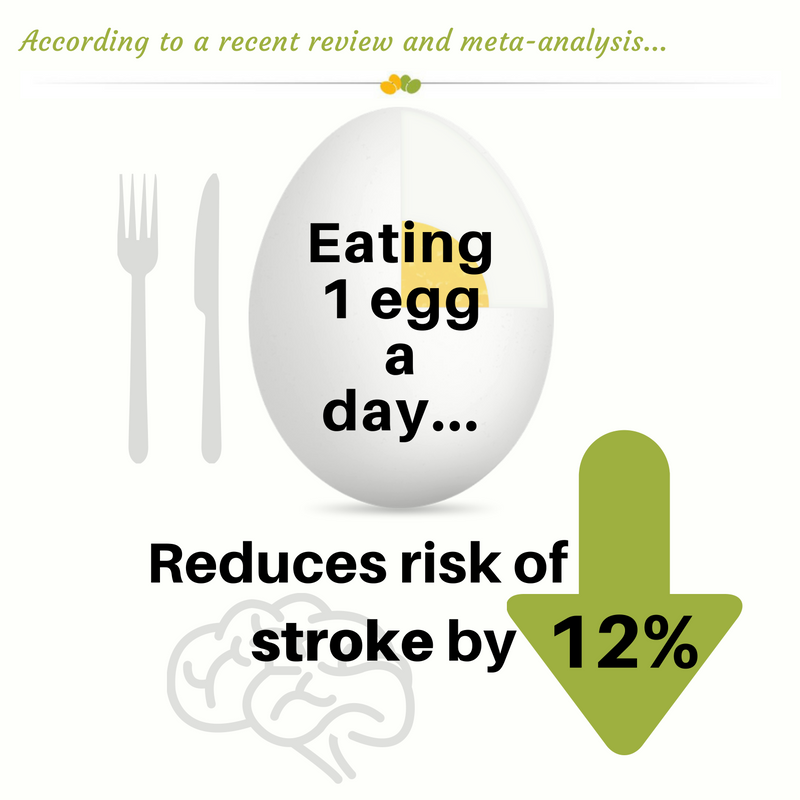 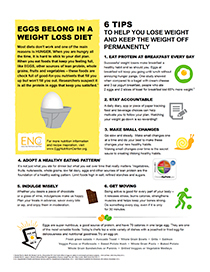 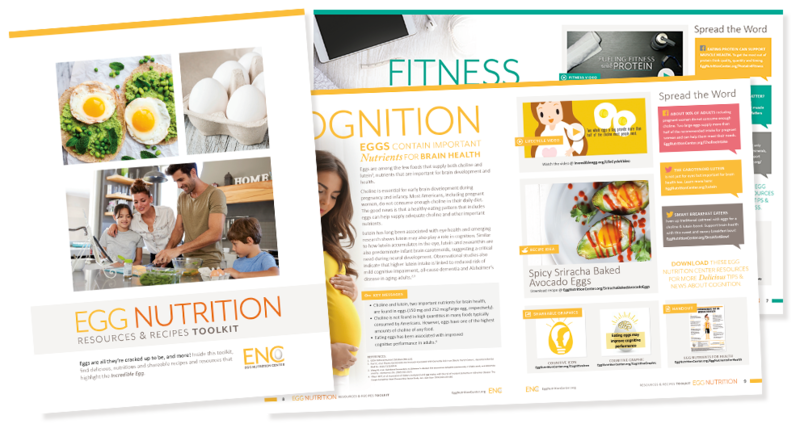 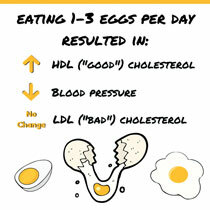 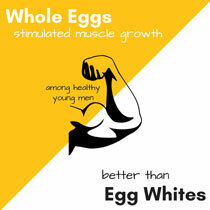 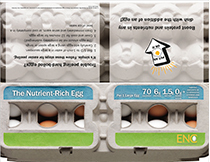 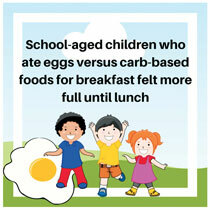 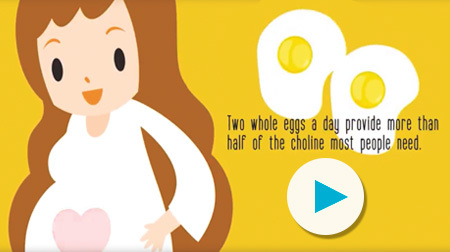 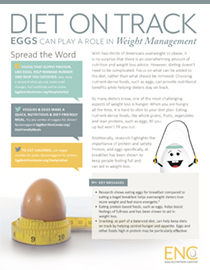 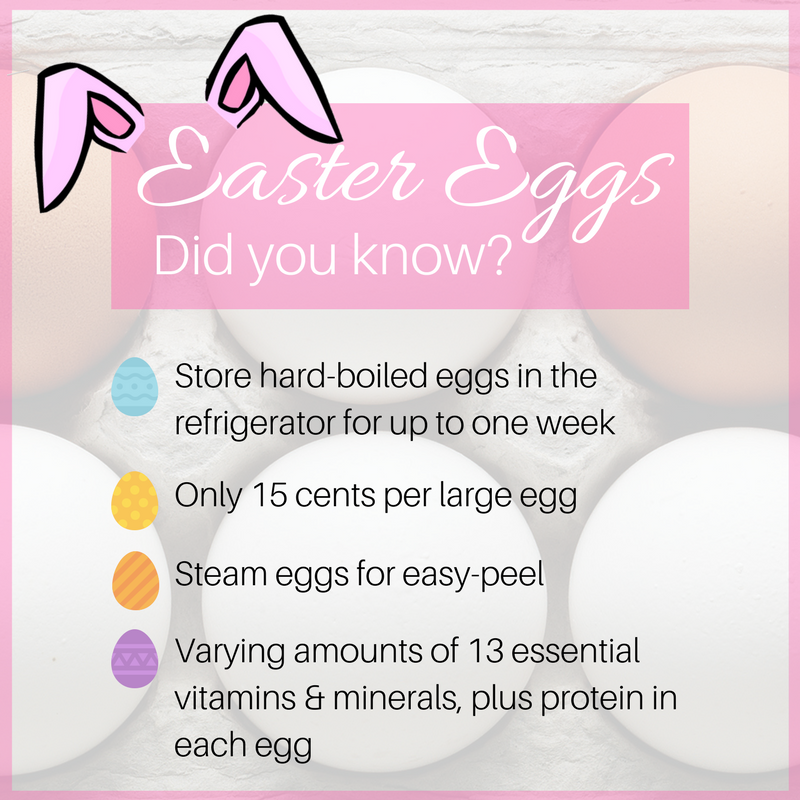 This toolkit contains shareable resources highlighting the nutritional benefits of eggs. 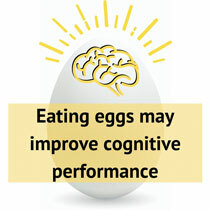 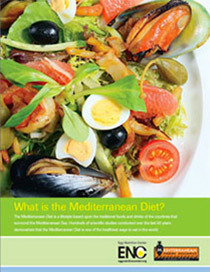 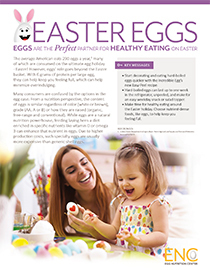 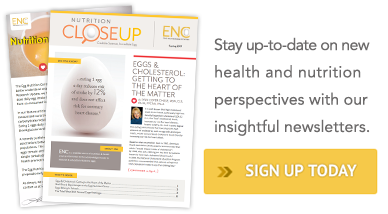 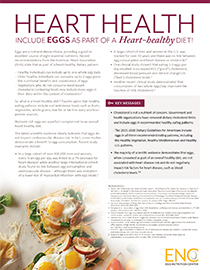 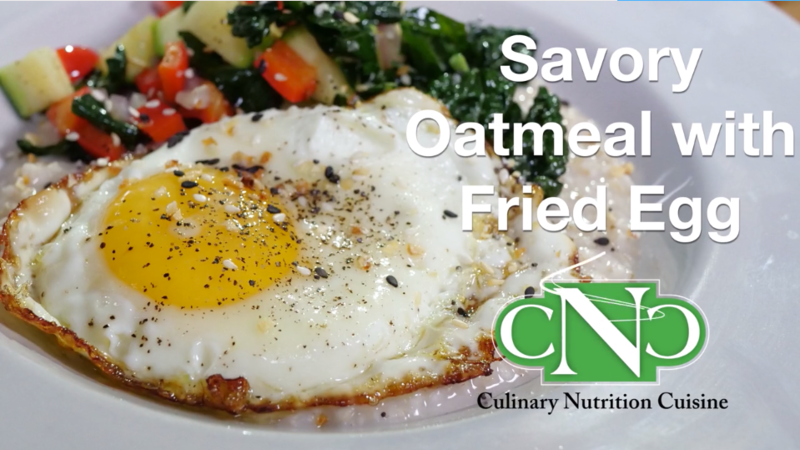 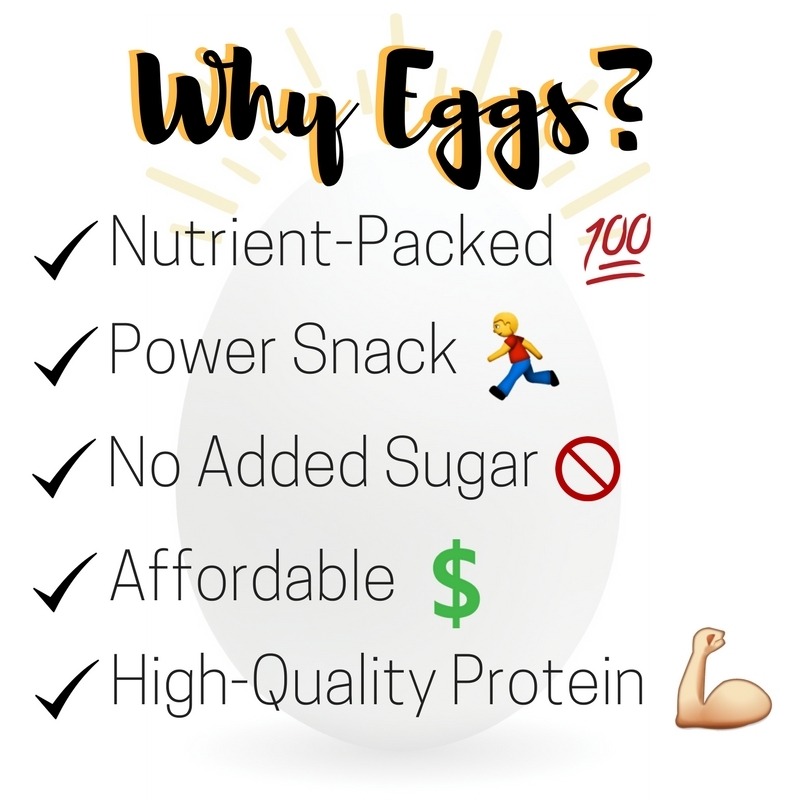 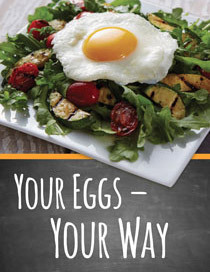 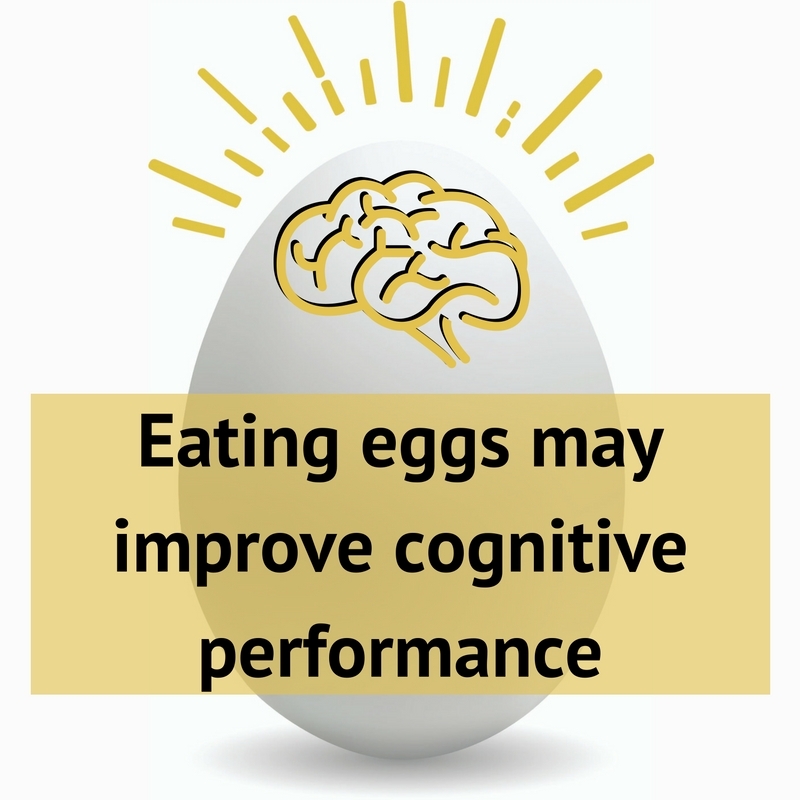 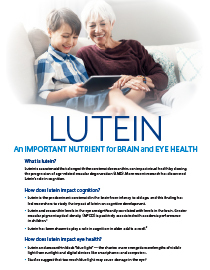 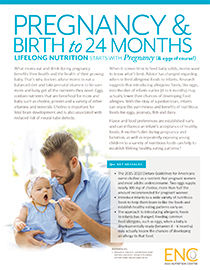 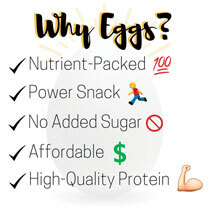 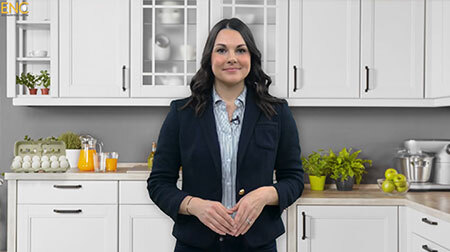 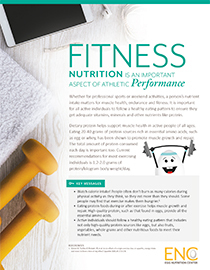 Inside you’ll find a dozen topics that provide key information, research findings and examples of how eggs can be a practical nutrition solution. 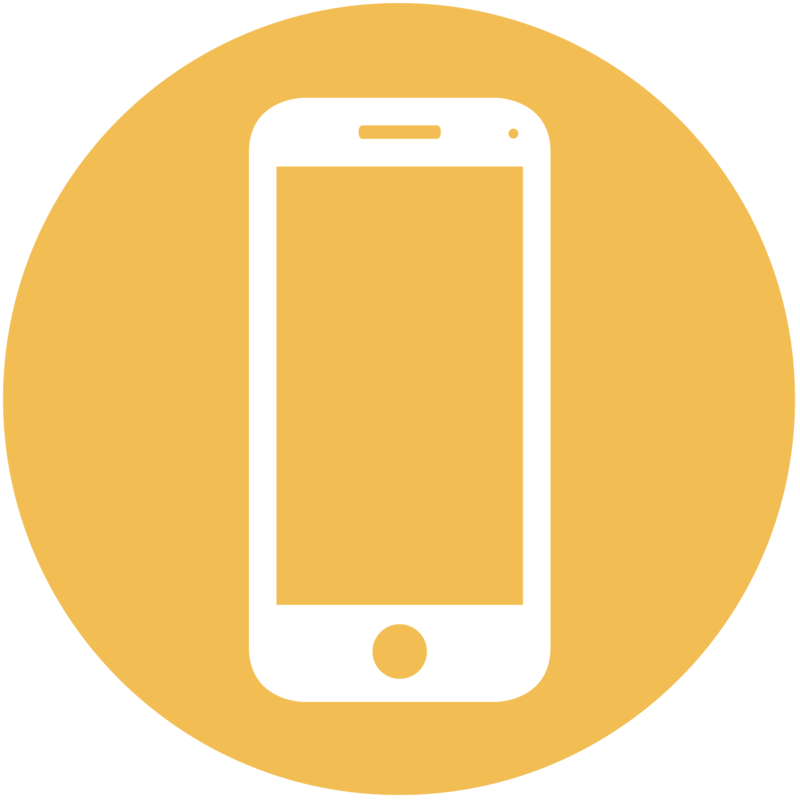 Access the references list here.